" Caring , Responsible and Progressive "
All Types Of Products OEM Manufacturing Available. G.N.SUPERIOR has a history of Responsible, Business Conduct. Having Utmost Manufacturing Techniques and Workman ship We Meet all Our Reputable Customers Requirements and make the mutual Business most Beneficial, Hassle Free and fully Satisfactory. 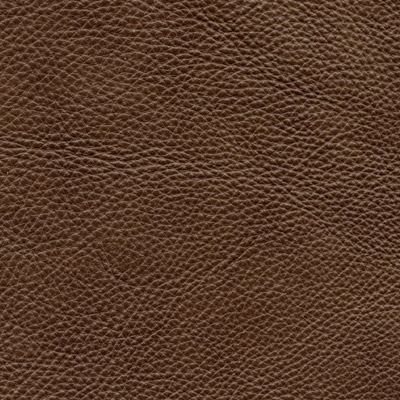 In our Leather Products We Use World's finest Quality COW , SHEEP , GOAT and BUFFALO Leather, and Monitor Itself Responsibly from Raw Hide to Product Final Finish and Packing until The Safe & Secure Deliverance.
" We Bring Your Esteemed Ideas in Action Very Potentially ". Pakistani Leather Industry One Of the Biggest In The World and Well Know As Very Finest Quality Cow, Buffalo, Goat and Sheep Leather Producers In The World. That's Why Pakistan Produces Fine Quality Leather Garments and Leather Goods And G.N.Superior Working Hard To Manufacture Leather Products Superior.